dbForge Object Search for SQL Server is an add-in for SQL Server Management Studio that allows user to search SQL objects and data in the databases. Work for dbForge Search for SQL Server? Learning about dbForge Search for SQL Server? "dbForge Search: Saves All the Time"
Super easy to install and use, usually gets the results I need in seconds. It allows me to search for other queries or even through procs to see what tables/views/objects get referenced by different procs. Nothing so far, and it's free! I wish I could customize my search more, but it definitely gets the job done. 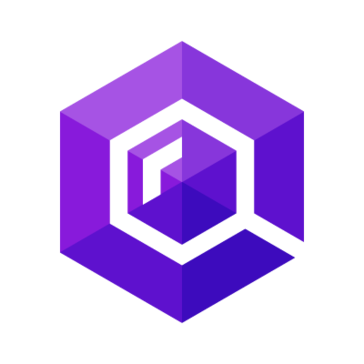 If you need a solution to find queries/functions called within your tables, this is the solution for you. Searching for queries and database objects has never been easier. I advised everyone on my time to download this and use it frequently! 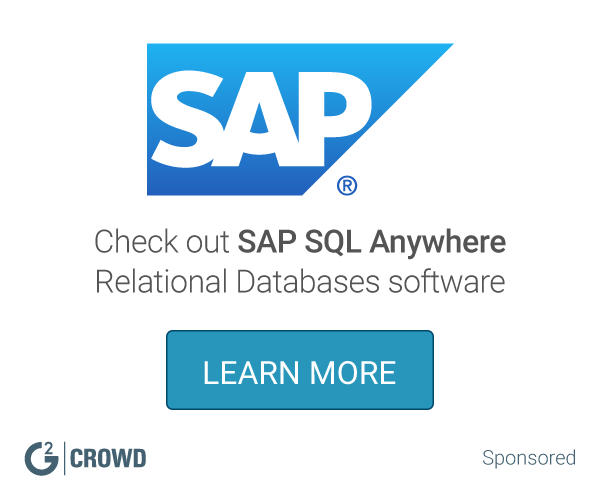 What Relational Databases solution do you use? SQL Server 2017 brings the power of SQL Server to Windows, Linux and Docker containers for the first time ever, enabling developers to build intelligent applications using their preferred language and environment. Experience industry-leading performance, rest assured with innovative security features, transform your business with AI built-in, and deliver insights wherever your users are with mobile BI. MySQL is an open source database solution. Helps customers lower IT costs and deliver a higher quality of service by enabling consolidation onto database clouds. PostgreSQL is a powerful, open source object-relational database system. IBM® Db2® is the database that offers enterprise-wide solutions handling high-volume workloads. It is optimized to deliver industry-leading performance while lowering costs. SAP HANA converges database and application platform capabilities in-memory to transform transactions, analytics, text analysis, predictive and spatial processing so businesses can operate in real-time. MariaDB is a high performance, open source database that helps the world's busiest websites deliver more content, faster. The Teradata Database easily and efficiently handles complex data requirements and simplifies management of the data warehouse environment. Amazon Aurora is a MySQL and PostgreSQL-compatible relational database engine that combines the speed and availability of high-end commercial databases with the simplicity and cost-effectiveness of open source databases. * We monitor all dbForge Search for SQL Server reviews to prevent fraudulent reviews and keep review quality high. We do not post reviews by company employees or direct competitors. Validated reviews require the user to submit a screenshot of the product containing their user ID, in order to verify a user is an actual user of the product. Hi there! Are you looking to implement a solution like dbForge Search for SQL Server?